Well Established Carpet Business. 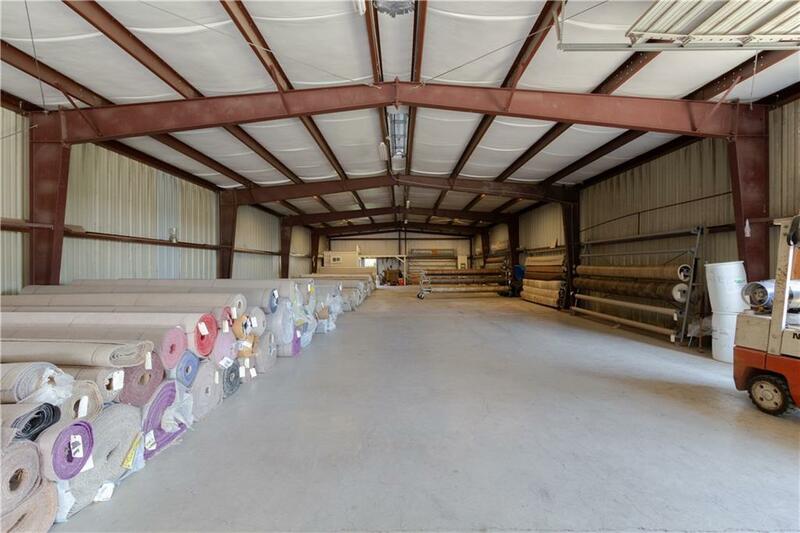 This Property sits on 2.34 Acres In a high traffic area with over 4,800sqf. Warehouse and office. Behind the Warehouse is a comfortable and spacious brick home with 4 Bedroom 3.5 Bathrooms, Large Living and Dinning with spacious Kitchen. 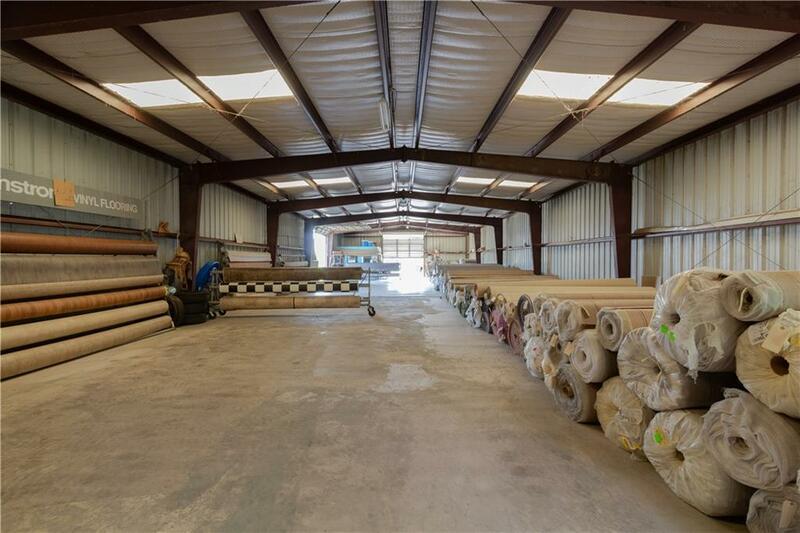 This Property is Big Enough to do other Businesses. How great is it to operate your Business while your home is a couple of steps away. 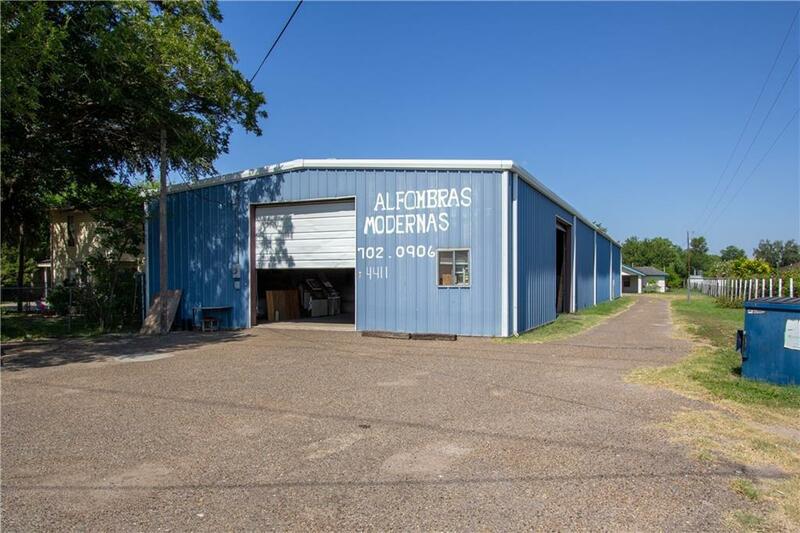 Call NOW Seller is Motivated and willing to Negotiate!